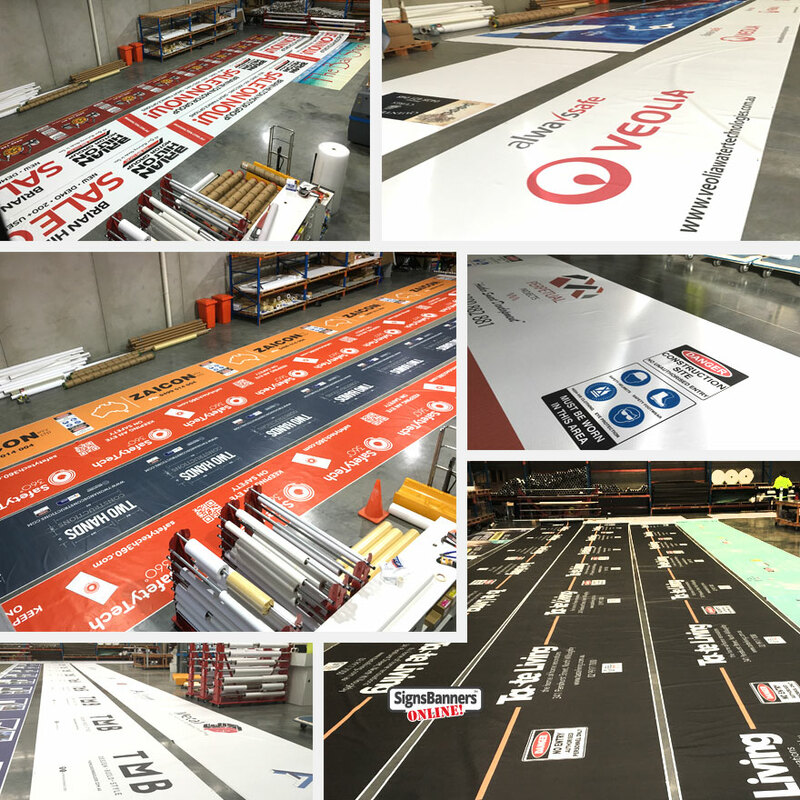 Guaranteed Factory to You... Over 150 Hire & Rental Companies use SBO's shade cloth printing services nationally!... you can too! Offer all Fence Hire and Trade Buyers - Blind shipping, & Zero Approach Policies, faster turnaround times and lower prices. See hundreds of examples and ideas manufactured by SBO's graphic team. Huge Discounts SBO's large volume of trade orders keeps prices lower. SBO are the major factory in producing graphic printed shade cloth and temp fence banner signage. Manage At every stage, watch your order as it moves around the factory and to your door. Services In-house Artwork, Sewing, Printing, Welding, Scheduling, Packaging. We Are A Full Service Large Format Printer Service with worldwide printing customers. Scheduling Fence Hire Company, Resellers and Temp Fence Sales are given HIGHEST PRIORITY. 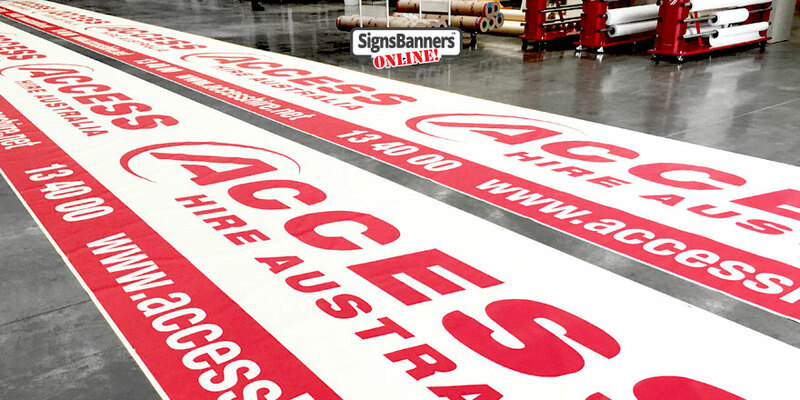 Signs Banners Online was created for wholesale, so we place the highest priority servicing our trade buyers. You'll have priority access to equipment, finishing times and express delivery. Express Delivery Site Wrap, shade cloth and hire company are given EXPRESS SHIPPING at no extra cost. Overriding the ground shipping arrangements, we automatically swap to express shipping for all sign firms and graphic designers. Commitment to Speed > All orders are processed as priority. You'll enjoy super fast production, setup and elements matched to completing your order fast. We bring you 20 years of wholesale supply in this specialized field, and have experienced people you can talk to about your high volume custom MASTER ROLL trade printing. We take pride in our worldwide printing system and guarantee your satisfaction. When you want your large format printing done perfectly- and on time every time- talk to us- the trade printing supply experts. Images Photos We never display your work on any promotional items, website galleries or other. Your orders remain silent. Cross Over IF FOR ANY REASON a known customer of yours crosses over and requests orders. WE DUMP THE ORDER - WE NEVER CROSS OVER YOUR CUSTOMERS - GUARANTEED. As a trade supplier we know you are our customer. Our business model is supplying you many times with utmost loyalty. Authenticity We offer FREE underside tags sewn into hems with the sign firm name/logo. Your customers will see your details for re-order with you. Zero Risk Access trade printing with zero risk, Free Factory Protection is included with every order. If your orders are above 11,000+ ft per month we commit additional resources for you. Read more. Factory printing fabric and display grade polyester for manufacturers, shop retailers and sign company. With a lower price per ft, our fabric printing machines and finishing services are sought by the leading store display companies in United States including major retailers, sign companies and marketing agencies.